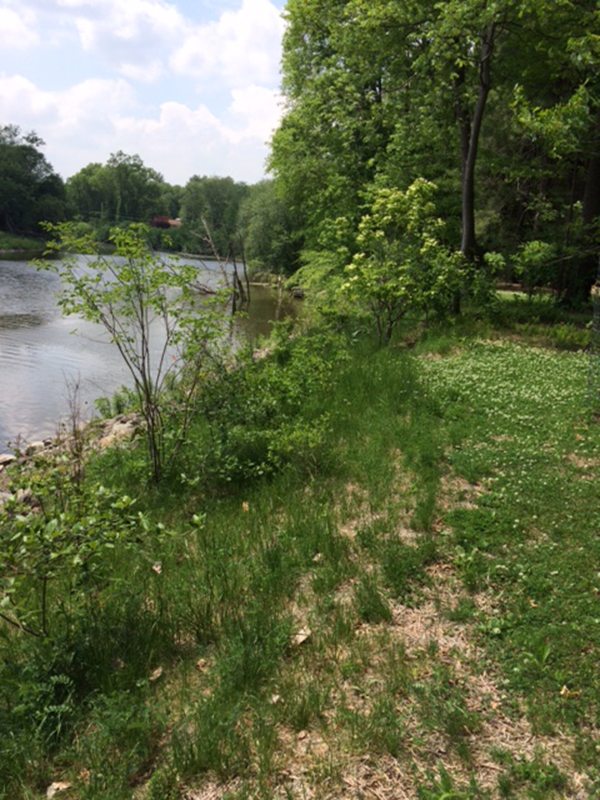 In April 2013, Peak Engineering performed inspections of a privately owned property and a portion of the stream bank located along the Wallkill River in Rosendale, New York. 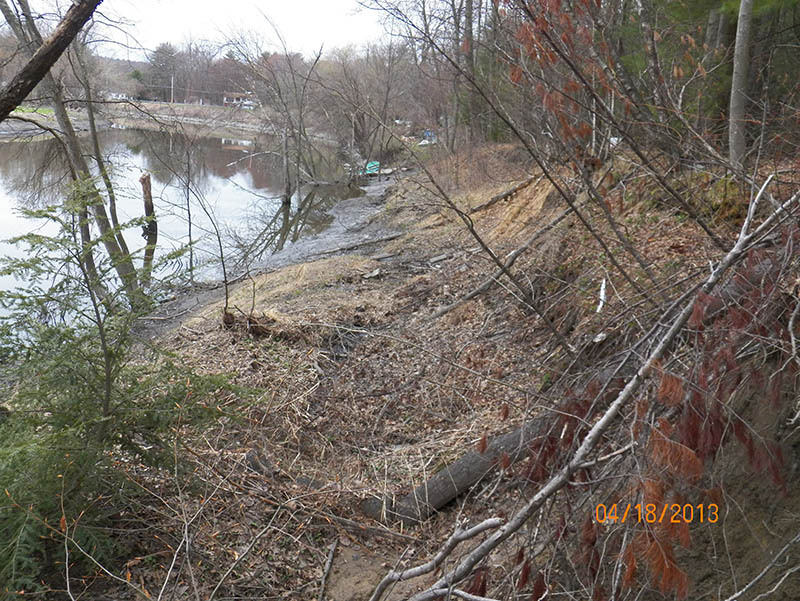 The primary objective of the inspection was to assess the overall condition of the stream bank, potential of further erosion and impact to the nearby residence. 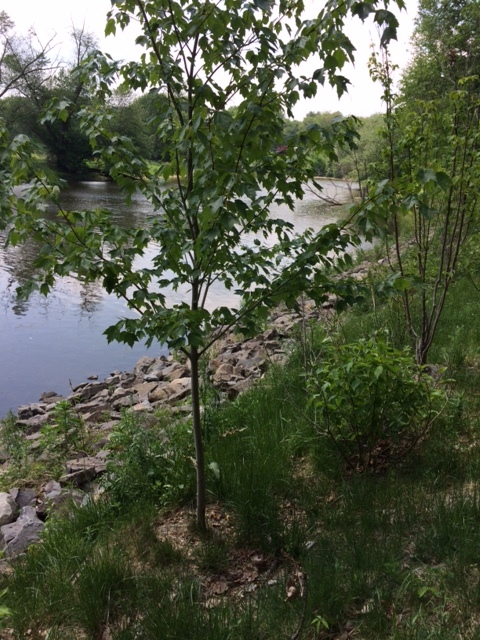 The stream bank had suffered extensive damage and continued erosion as a result from 2011 storms Hurricane Irene and Tropical Storm Lee. 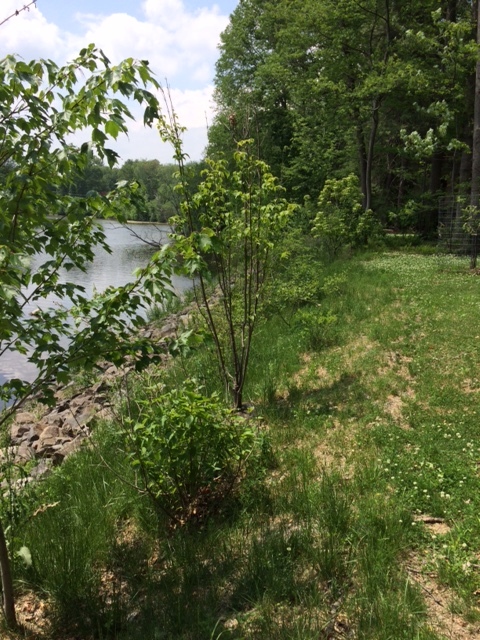 Peak provided design plans, details and specifications for effective, feasible stream bank restoration and stabilization along with coordination with New York State Department of Environmental Conservation (NYSDEC) for onsite inspections and issuance of permit. After Hurricane Irene and Tropical Storm Lee, the NYSDEC had issued a General Permit for the repair of damages resulting from the storms. Storm recovery projects not completed by September 30, 2013 would be subject to normal permitting procedures. 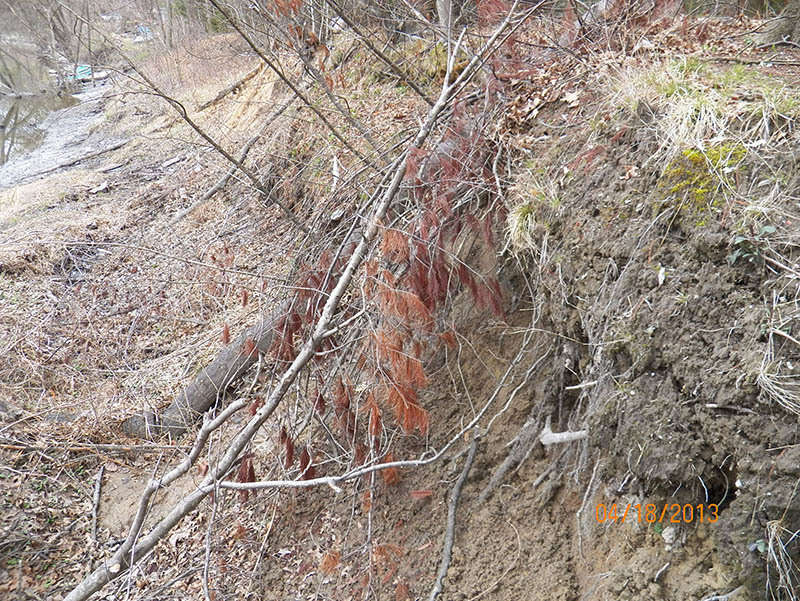 Since Peak was not contacted until April 2013, we responded immediately to obtain coverage under the general permit and facilitate the repairs.